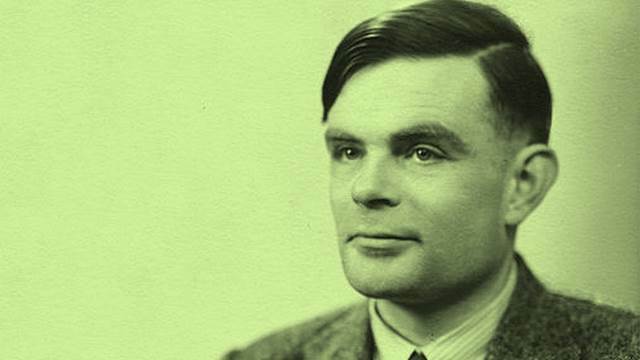 Alan Mathison Turing (23 June 1912 – 7 June 1954) – born in England, was a pioneer in science, biology, mathematics, logic, and cryptanalysis. is seen as a model of a modern computer. Machines, the ones we offer you today.